While a large number of Western gamers regularly shun Nintendo, favouring the rote multiplayer shooters that seem to populate the other systems, the same can’t be said for our Japanese gaming chums. In the land of the rising sun, Nintendo is still very much king. According to Famitsu’s sales charts (via neoGAF), most of the 20 best-selling games in Japan last year were for Nintendo platforms. It takes until 14 on the chart before we see something that isn’t on a Nintendo platform – and Knack’s only on that list because it was bundled with Japanese PS4’s. Taking a look at hardware info, it seems the 3DS is king. The PlayStation Vita comes in second, with the Wii U at third (overall) with the PS4 at third for just this year – a very different picture to the rest of the world. The Xbox One is doing even worse than the 360 did – and is now reported to be selling around 300 units a week. You may argue of course, that Japan’s overall importance in the global gaming market has shrunk considerably and is no longer as important. That’s certainly true – but that doesn’t mean it should be discounted entirely. 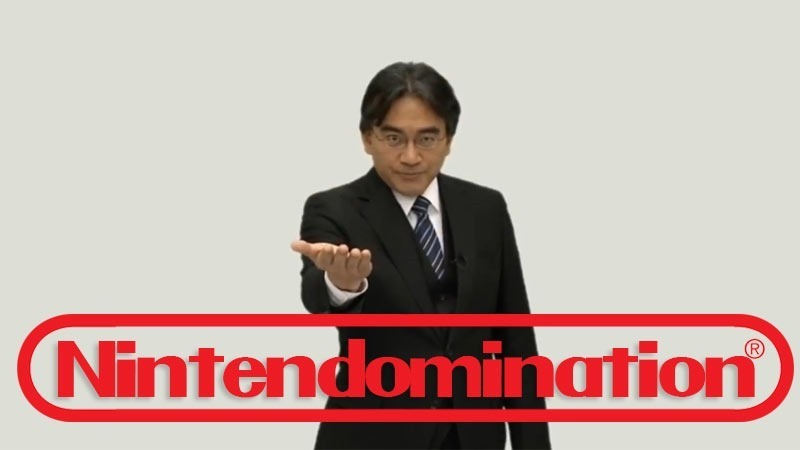 And with its undeniable popularity there, it’s unlikely that Nintendo won’t continue focusing on Japan.